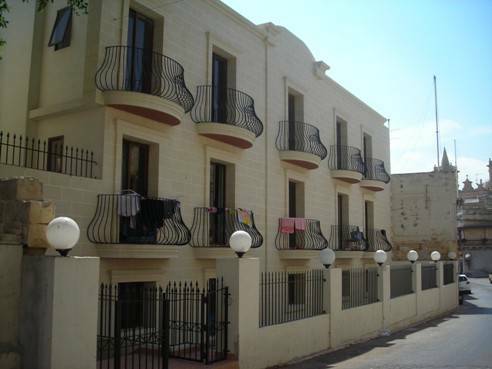 The Bowyer House is situated in Tarxien, Malta, opposite th esmall church of St. Bartholomew. 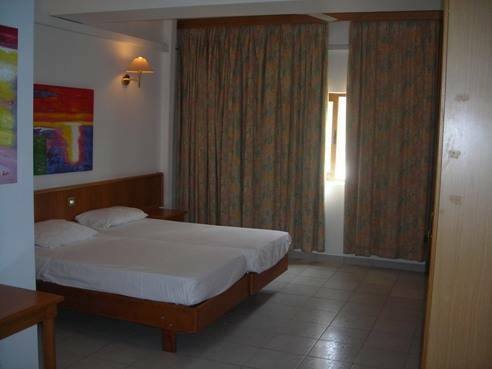 It offers couples and families an ideal HOstel House for an enjoyable holiday experience. It boasts 37 room which make a total of 102 beds. Each room contains a bathroom, fans, balcony or window. The Bowyer House has a dinind room to serve breakfast, lunch and dinner. 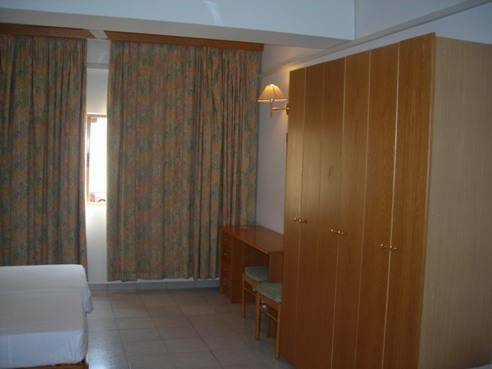 Each room has an en suite, towels, ceiling fans, an optional television, an optional cot. The maid service is daily. towels change is daily. Each room is big enough for its name. for example if the room is for a single, it is normal, if the room is for a quad it is big enough for four. we have rooms that take up to six people. 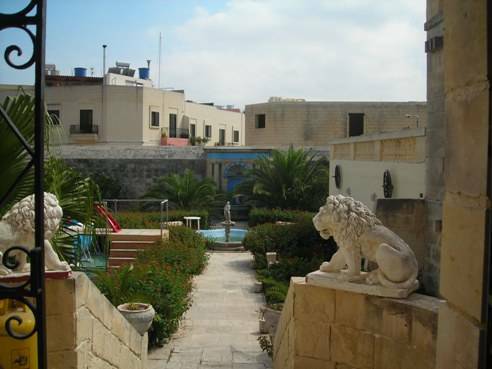 The Bowyer House is situated in Tarxien. 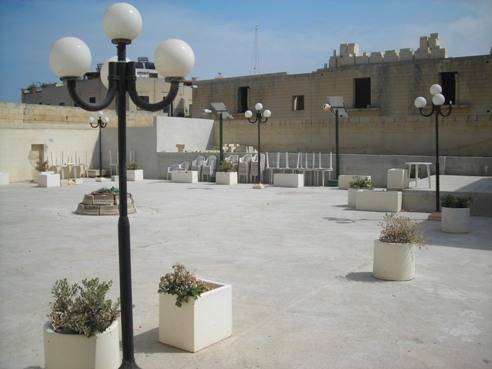 Tarxien has the oldest templesknown as "Tarxien Temples", dated back to about 2800 BCE. The temples features various statutes and relieves of animals and statues of Mother Goddess that are to represent fertility. 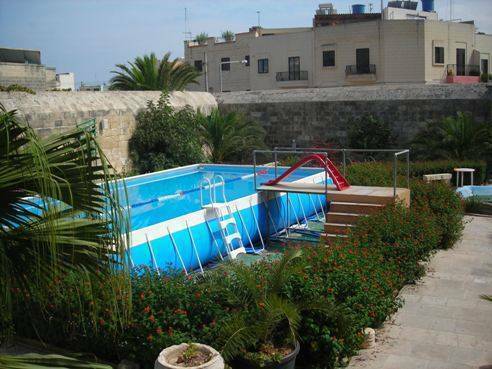 Our Hostel House is near the Tarxien HSBC Branch. Also it is very near the main Church of Tarxien. You can either catch a bus which will take an hour to arrive or by a taxi which will take 10 to 15 minutes to arrive.